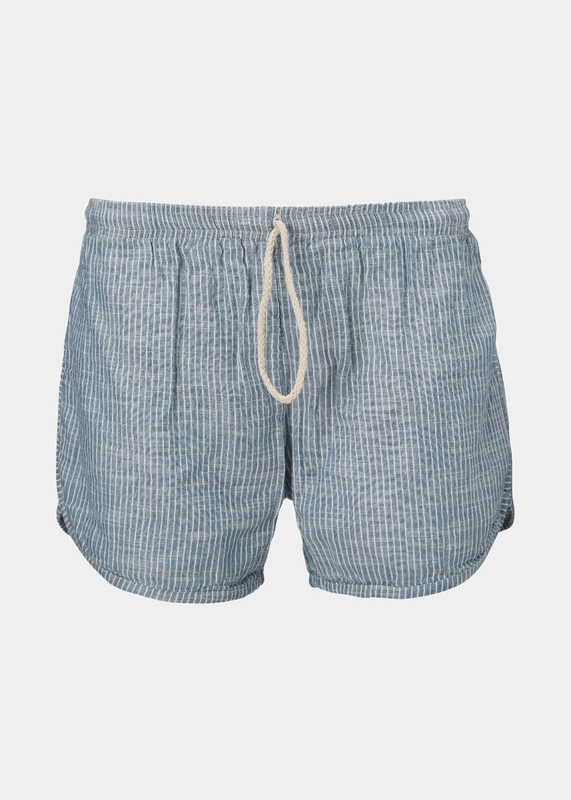 Casual summer shorts in organic cotton poplin with an elasticated waistband and classic stripes. Extra soft quality. Comfortable style with a curved, stitched hem line and drawstring waist - reminiscent of the classic gym shorts we all know, but with a modern twist. Style with an oversize shirt, or wear as summer version of a pyjamas when lounging at home. 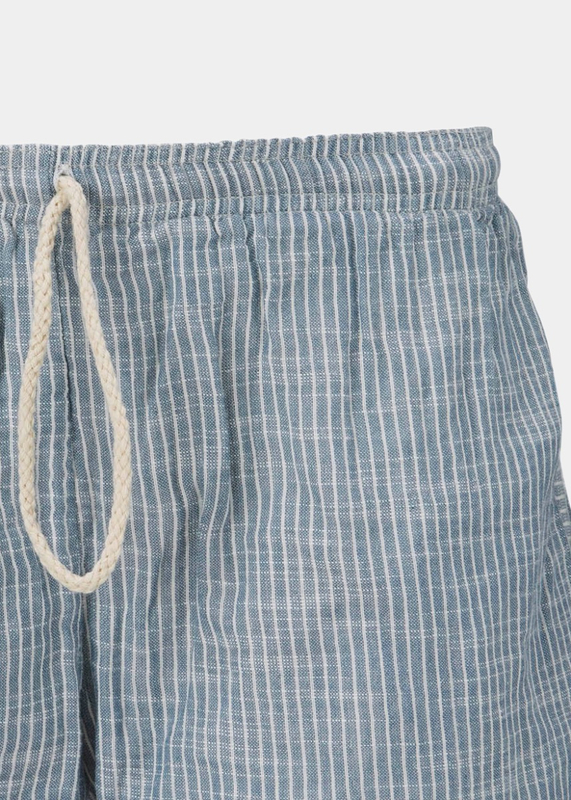 These classic shorts run small. 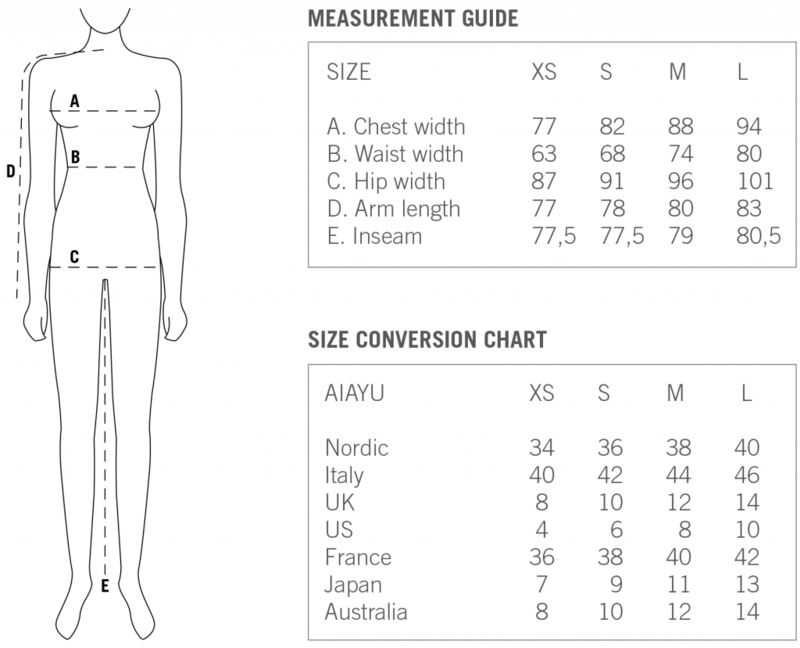 We advise you to size up 1-2 sizes, as they can easily be adjusted at the waist. Features a soft pant lining on the inside for extra comfort and a snug fit.